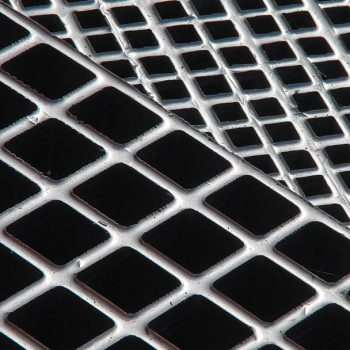 Moulded GRP grating has excellent compressive and tensile strength and is designed to withstand the harshest of industrial and commercial environments. 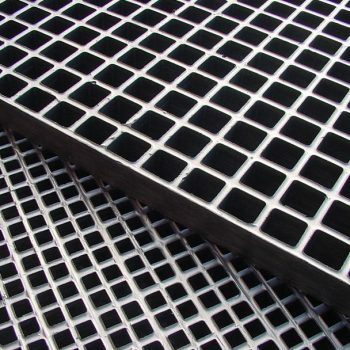 They require little or no maintenance and the relatively light weight of the product makes transport, handling & installation far easier than metal gratings. Can be fixed to or supported on a variety of surfaces. 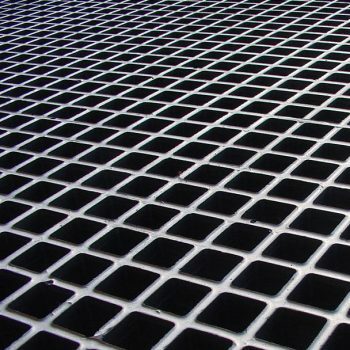 Manufactured by a process of moulding, a combination of fibreglass rovings with thermosetting resin forms an extremely strong, one piece, open mesh panel. These two complimentary materials give GRP gratings excellent compressive and tensile strength. 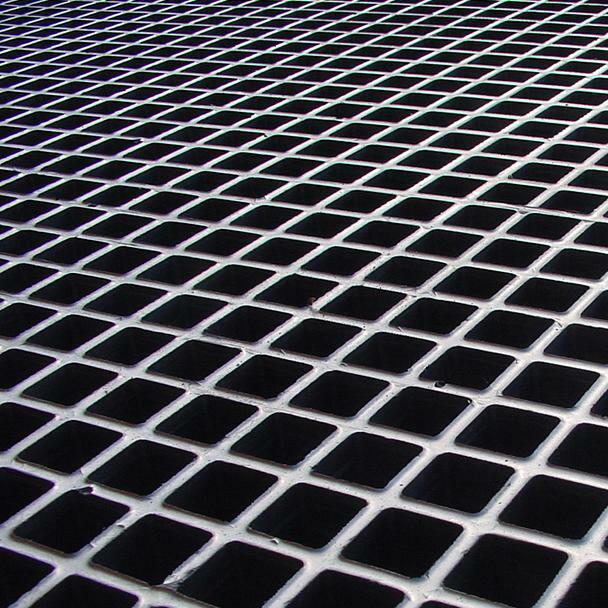 Gratings are designed to withstand the rigours of industrial & commercial environments and require little or no maintenance. Suitable for both interior or exterior use, a choice of resin type offers proven resistance to the effects of chemical corrosion and UV light degradation along with fire retardant properties. 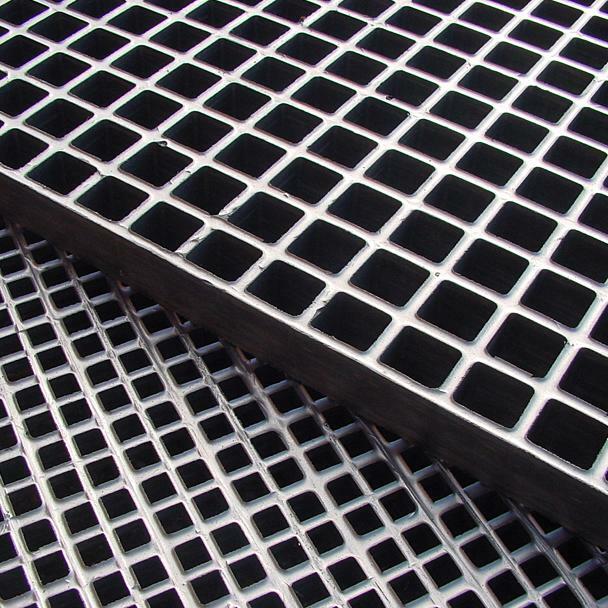 Once released from the mould, the panel mesh bearer bars naturally have a concave surface that provides a degree of slip resistance. 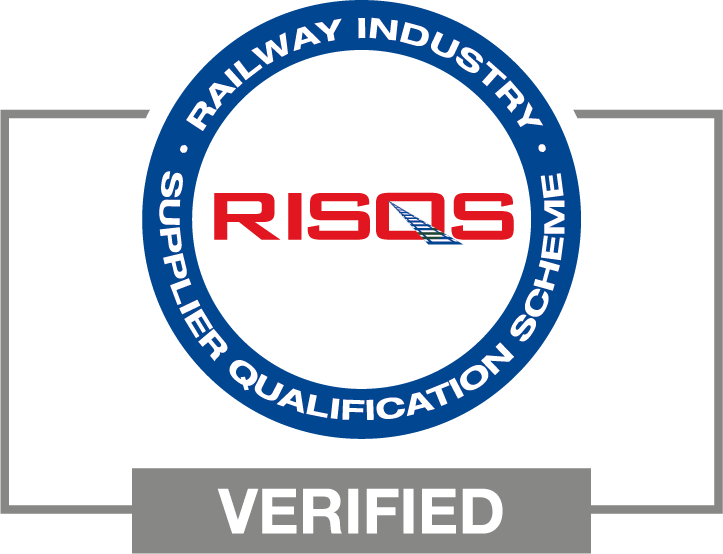 This may be further enhanced by an optional gritted or covered and gritted top surface.